Chinese high-tech giant Xiaomi has announced its partnership with IKEA, the Swedish furniture giant. Not only will new products be created, but existing IKEA smart home devices will be compatible with the Xiaomi ecosystem. Who can stop the great diffusion of the Chinese brand? During the AIoT Developer Conference held in Beijing and organized by Xiaomi, the CEO of the company Lei Jun talked with developers about new technologies. The conference focused mainly on AI and IoT (artificial intelligence and the Internet of things), and this last branch of the market drew attention to the disconcerting announcement that Xiaomi and IKEA are now partners. The two companies have already collaborated in the past to create smart devices for home and furniture of various types, from now on the association becomes official. 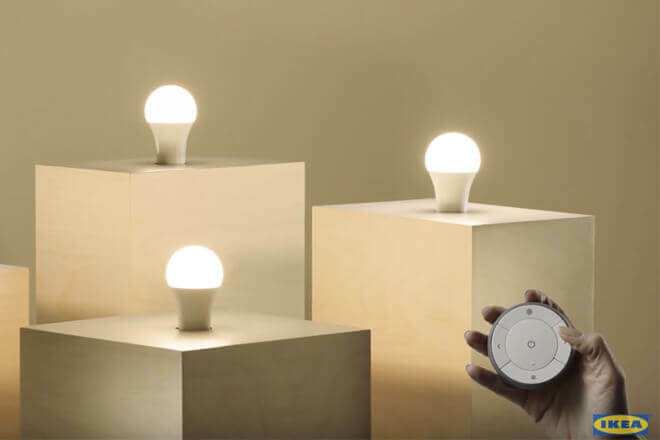 Not only will new products be launched, but all intelligent IKEA lighting devices will also be compatible with the Xiaomi Mi Home ecosystem. 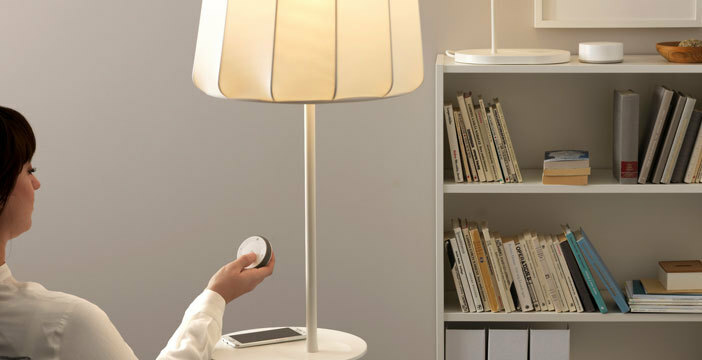 Remember that IKEA Trådfri lamps are already compatible with Echo Plus and Philips Hue thanks to the use of the Zigbee standard. For now there is no more information on official dates for the arrival of the compatibility or for the presentation of other products resulting from the collaboration. Thanks to this partnership, Xiaomi not only gains the trust of users and developers, but also opens many doors for the dissemination of its technological gadgets. As many of you know, Xiaomi not only produces smartphones, but its products vary in virtually every aspect of daily life. From PCs to sneakers, from light bulbs to air purifiers, from smart TVs to toothbrushes, all of them products that could be widely distributed if they were sold in the many IKEA stores around the world. It also provides preferential access to the US market thanks to the Finnish brand, a market that lately does not look favorably on Chinese brands. Would you like to see all Xiaomi products arrive at our IKEA stores? The 10 best applications for students.